GREAT OPPORTUNITY! 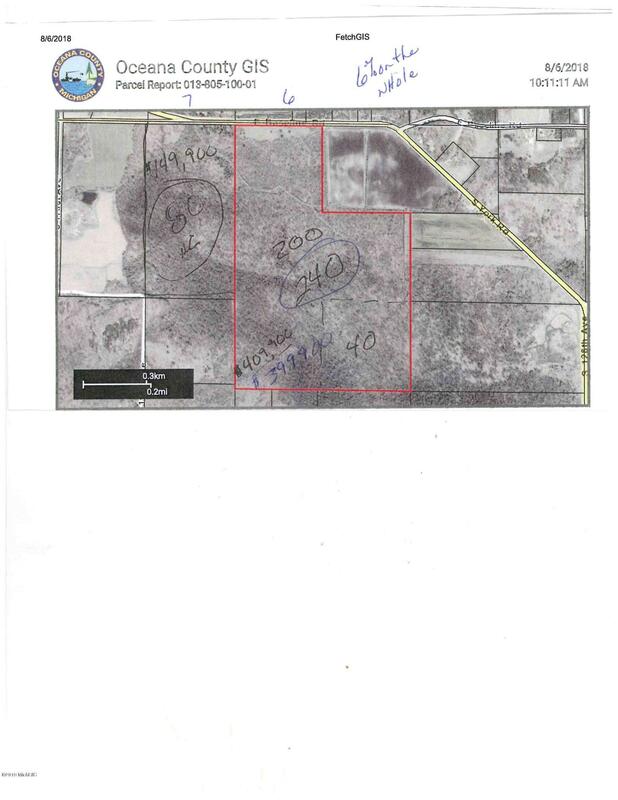 Here is your chance to own this 80 acre parcel with timber value. Great Hunting land!. Three excluded parties. call today for more information! Buyer to verify all information.